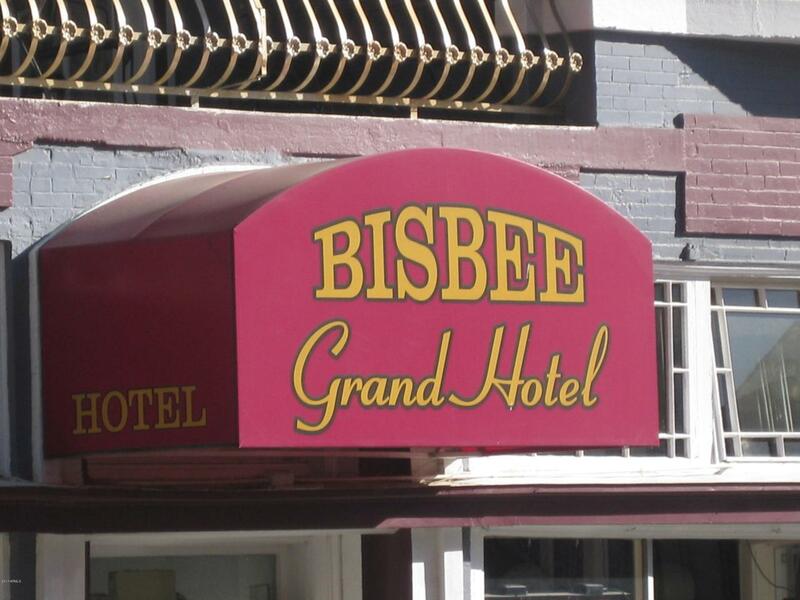 The Bisbee Grand Hotel A Bed and Breakfast Inn of Victorian elegance is located on Main St in the Bisbee Historic District. 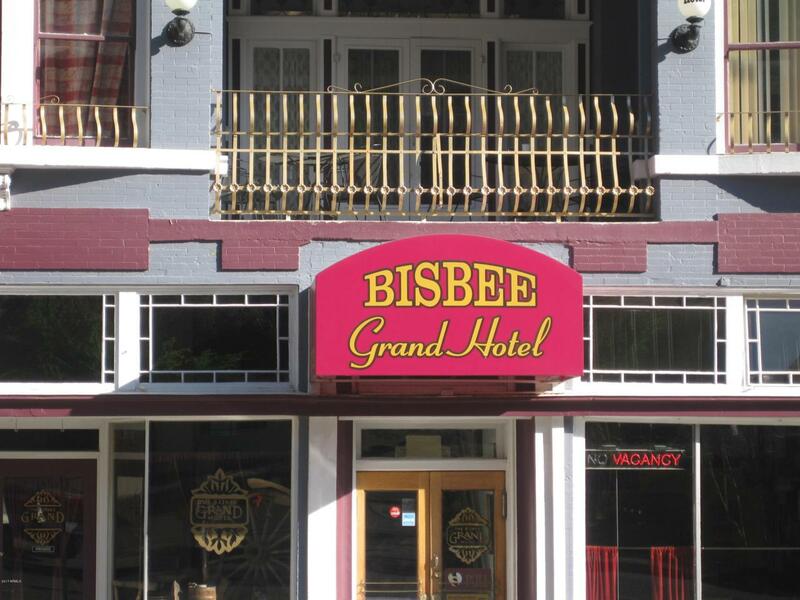 The hotel has seven suites and six rooms all appointed with different themes. The Grand Saloon is a full service bar and the restaurant's kitchen has been recently upgraded. Turn key operation all fixtures, furnishings and series six liquor license are included. Owner/Agent. Excellent cash flow business with huge upside potential. 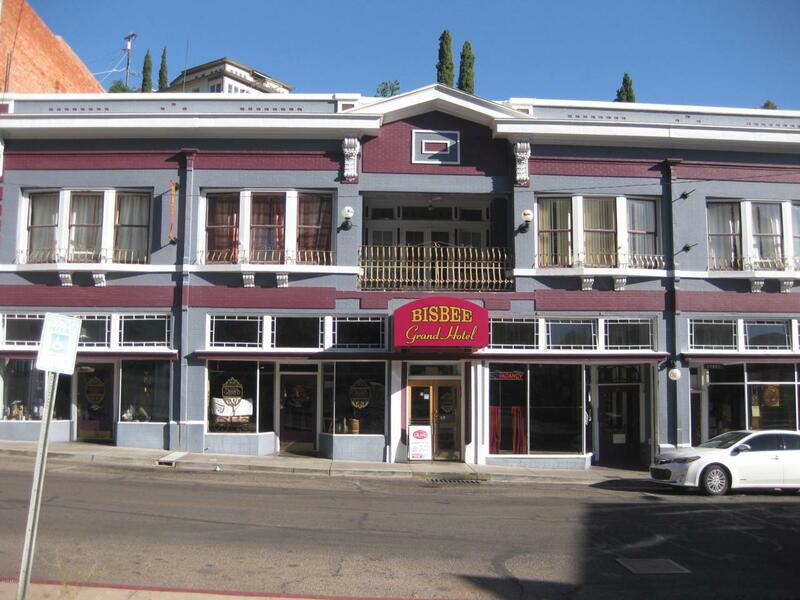 The Sellers also own a fully restored historic home in the Bisbee Historic District less than an 1/8 of a mile away. 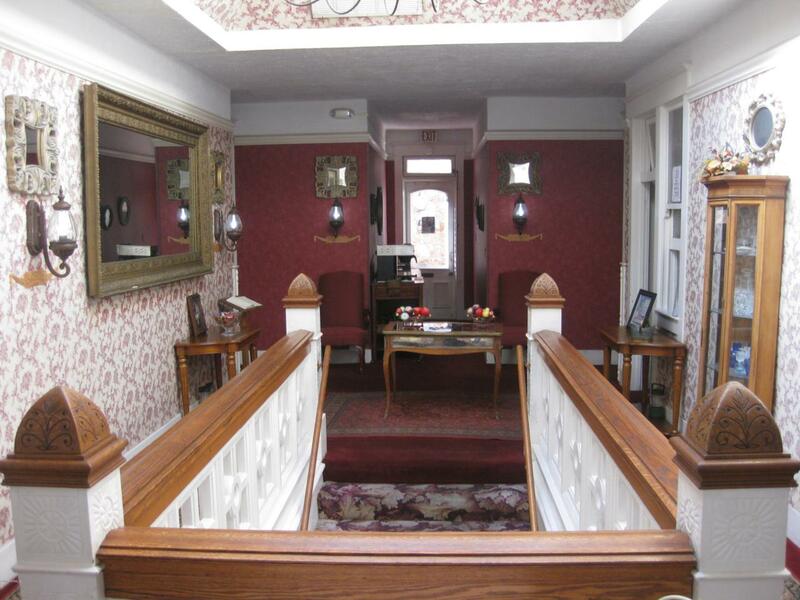 This home can also be purchased in conjunction with the purchase of the hotel. Price to be negotiated separately.